4 Types of Child Custody. Finding the best custody attorney. Child custody is one of the most important issues parents face. For a father, this is an especially crucial time. As written, California State Law doesn’t discriminate against fathers or favor one parent over the other. Still, many men feel the deck is stacked against them. everything involving custody and visitation rights. and how much influence you have in their upbringing. Physical custody grants a parent the right to have a child live in his or her home. Sole custody is when the court gives one parent physical and legal custody of a child. The child lives with one parent who maintains authority to make all the decisions about upbringing and welfare. Legal custody gives a parent the right to make decisions about a child’s life. Joint custody can refer to either physical or legal custody. It’s when both parents participate in raising a child while living separately. Courts rarely award true sole custody. 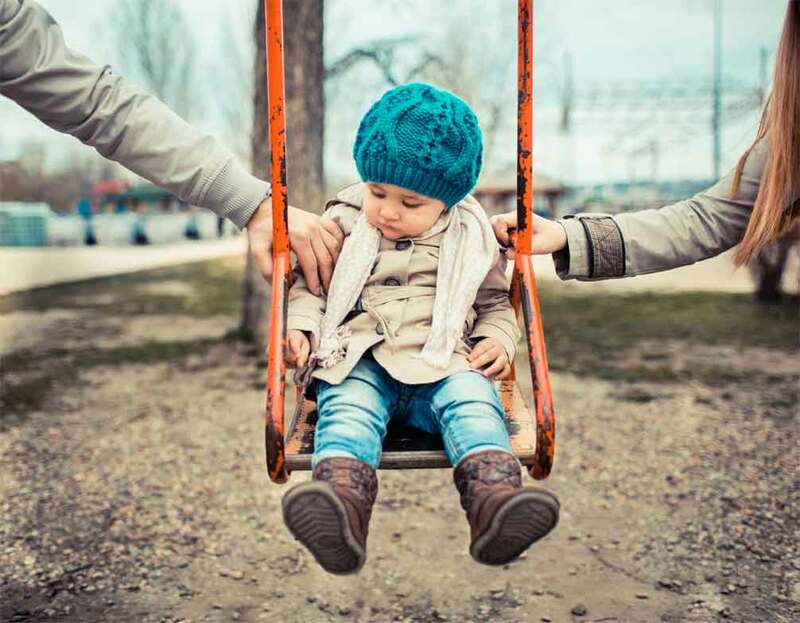 In practical terms, a parenting plan often resembles a mixture of these 4 types of child custody, assembled to best fit your specific situation. This can break down in many ways. One parent can have physical custody while both share legal responsibility and decision making. If parents live in close proximity, children may split time between homes. Is your case complicated? Do you and your ex have a great deal of conflict? Does your child have special needs? Whatever your situation, it’s in your best interest to find a lawyer who knows the battlefield. Laws regulating child custody and other family law matters vary from state to state. It’s vital to have an attorney with an in-depth understanding of the specific laws governing your case. The law is a wide-reaching thing. Even in family law, you’ll find focus areas. When looking for a custody attorney, look for someone dedicated to this area. Don’t leave it to chance. Find the best child custody attorney for your case. What “best” means varies depending on the specifics of your individual needs. In reality, what you’re looking for is the "best fit" for your case. There are many capable family law practitioners in San Diego, but it’s key to find the right match for you, your situation, and your case. There’s no universal roadmap or one-size-fits-all formula to finding the best child custody lawyer for your case. And these aren’t the only things to look for in your search. Each case is as different as the people involved. For more information, visit our Frequently Asked Questions page or check out the Goldberg Jones blog, which explores a variety of custody-related topics in great depth.